Advances in science make it possible to better predict your medication response and identify potential health problems before they start. 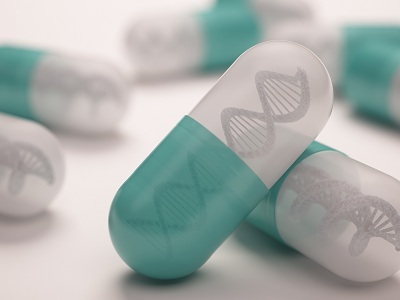 Pharmacogenetics is a type of genetic testing which can help patients avoid much of the trial and error associated with developing an effective treatment plan. 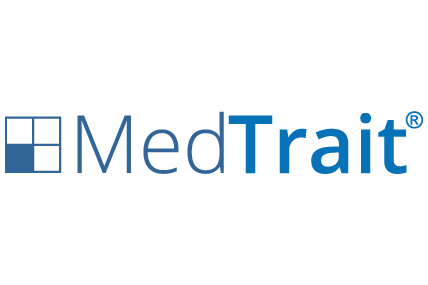 This powerful, proactive information allows doctors to treat each patient as a unique person. Personalized medicine using genetic testing can assist in quickly improving your quality of life, lowering unnecessary medication costs, and reducing the risk of possible side effects. A GeneTrait pharmacogenetic test is easy, accurate, and provides lifelong benefits to anyone beginning a new medication regimen or having difficulty with their current medications. GeneTrait's Full testing panel evaluates genetic markers responsible for many common medications on the market and elevated risk factors for a comprehensive genetic test that remains valuable for life, as well as powerful medication management tools which consider interactions between drugs, genetics, demographics and other factors that contribute to a successful prescription regimen. GeneTrait's Pain Management testing panel evaluates genetic markers responsible for metabolism of many common pain management medications including opiates, NSAIDs, methotrexate, and tricyclic antidepressants, plus elevated risk of hyperhomocysteinemia. GeneTrait's Psychotropic testing panel evaluates genetic markers responsible for metabolism of many common mental health medications including anti anxiety, SSRI/SNRIs, antipsychotics, benzodiazepines, and tricyclic antidepressants, plus elevated risk of hyperhomocysteinemia. GeneTrait's Cardiac testing panel evaluates genetic markers responsible for metabolism of many common cardiology-related medications including antiplatelets, antiarrhythmics, ARBs, statins, NSAIDs, plus elevated risk of heart disease, thrombosis and other cardiac and stroke related conditions. 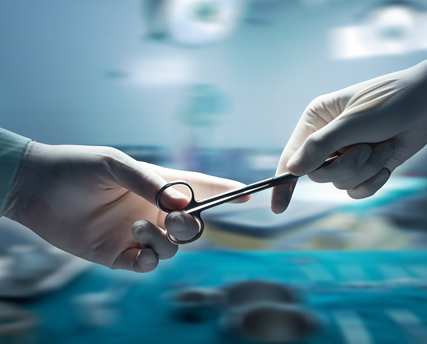 GeneTrait's Surgery testing panel evaluates genetic markers responsible for metabolism of many common medications related to surgery and recovery including antiplatelets, opiates, and NSAIDs, plus elevated risk of thrombosis and hyperhomocysteinemia. GeneTrait's OB/GYN testing panel evaluates genetic markers responsible for metabolism of many common medications related to obstetrics and gynecology including anitiplatelets, opiates, NSAIDs, and tricyclic antidepressants, plus elevated risk of thrombosis and hyperhomocysteinemia. GeneTrait's Anti-ADHD testing panel evaluates genetic markers responsible for metabolism of many common medications related to attention-deficit/hyperactivity disorder, plus elevated risk of hyperhomocysteinemia. Genetic testing can help your physician understand which medications will be most effective for you, and which medications can potentially cause more harm, reducing the need for traditional trial-and-error prescribing methods. 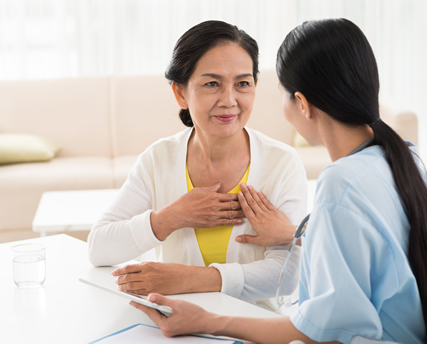 Genetic testing can help your physician understand whether or not you have an elevated risk for developing certain medical conditions, and provide proactive treatment. 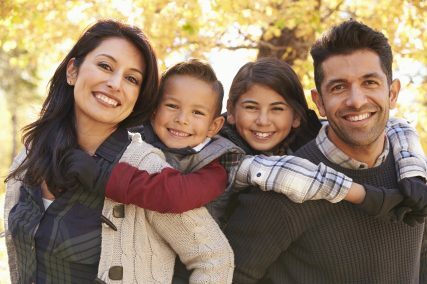 Genetic testing allows for personalized medicine based on your unique genetic profile. Because your genetics never change, a one-time test continues to provide health benefits for life. GeneTrait's forensic approach to genetic testing produces an accuracy rate that far exceeds current industry standards in pharmacogenetic testing; essential for lifetime results. PTC Laboratories, Inc. created GeneTrait Labs in-house after nearly 20 years in forensic and human identity genetics, under exceptional leadership including involvement with the Human Genome Project.